In a nutshell, if you are seeking “free money” business grants to launch or expand your business you are far better off focusing your efforts on developing a sound business plan that capitalizes on a viable market, a compelling product or service, and a passion for business. If you want to satisfy your curiosity about available grant opportunities your small business may qualify for you have several options. Click on a topic below to learn more about how to get a business grant. Grants.gov is the federal government’s searchable public database of over 1,000 grant programs that award roughly $500 billion annually. Use the Advanced Search tool to search for a grant by eligibility (e.g., for-profits or small business), by issuing agency, or category (e.g., environment or science and technology). 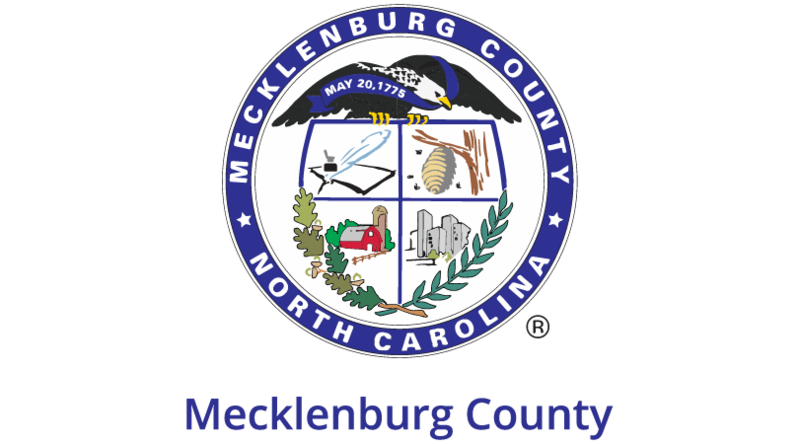 The City of Charlotte has specialized grant programs available in targeted areas to help property and business owners with the costs of undertaking capital improvements to their commercial sites that help improve the overall appearance and economic health of business corridors, such as facade renovations and environmental cleanup. Everyone is a lifelong learner, and small business owners are no exception. Check with your local community college to learn about education grants & scholarships that can help you improve your business skills. 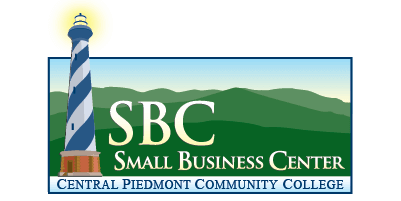 Businesses with City of Charlotte SBE certification are eligible for up to $300 in tuition reimbursement at CPCC’s Small Business Center. 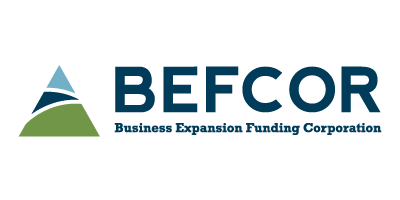 Be sure to check out other financing and incentive programs that your business may be eligible for. If your business is a nonprofit you should explore local resources that can help with things like grant writing, budgeting, fundraising and more. Do your homework before paying someone to help you find a government grant. Be sure to thoroughly research all offers you are considering before making an investment of time and money. There are lots of websites that can help you become better informed, such as the Better Business Bureau, the Federal Trade Commission and fraudguides.com. Have you found a free business grant program that you want to let other businesses know about? Send us the information on our Feedback page and we’ll do our best to get the word out!